Color Street has Launched a new Seaside Dreams Summer Collection! This Color Street Summer Collection includes 7 new styles! 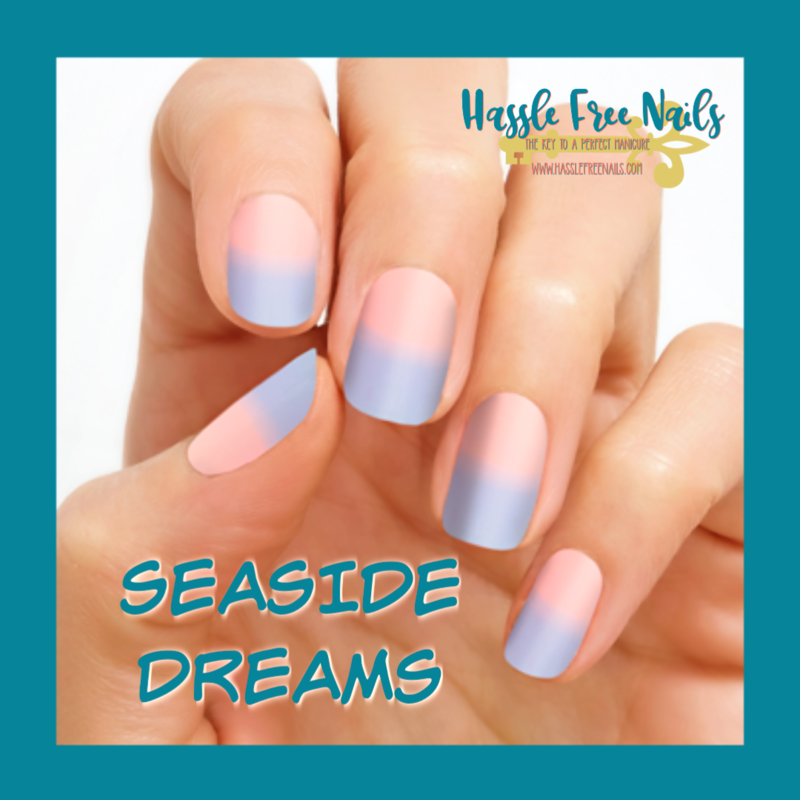 With two-toned boardwalk cotton candy blue and pink nail art, “Seaside Dreams” is a sugar rush for your fingertips! 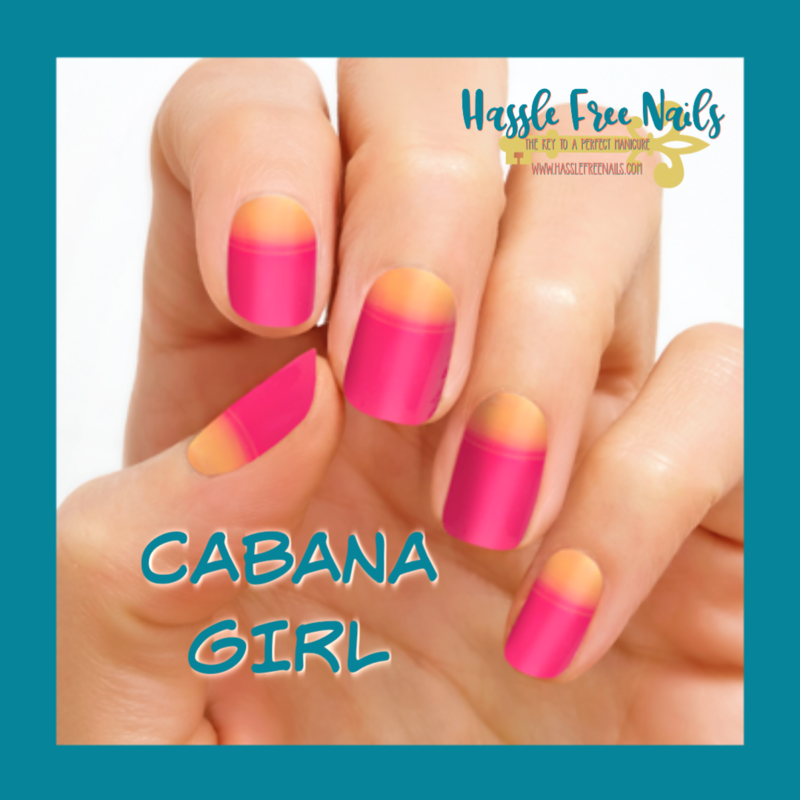 Add sunset colors to your fingertips with “Cabana Girl” nail art! 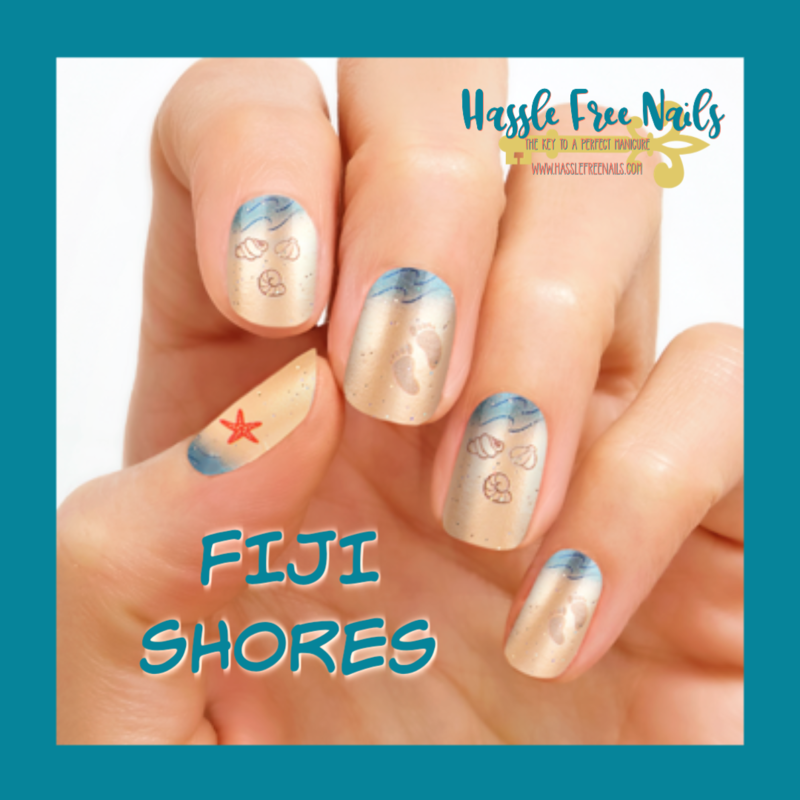 Top your tips with “Fiji Shores,” a shoreline scene of sand and waves in a frosted finish! Aloha! 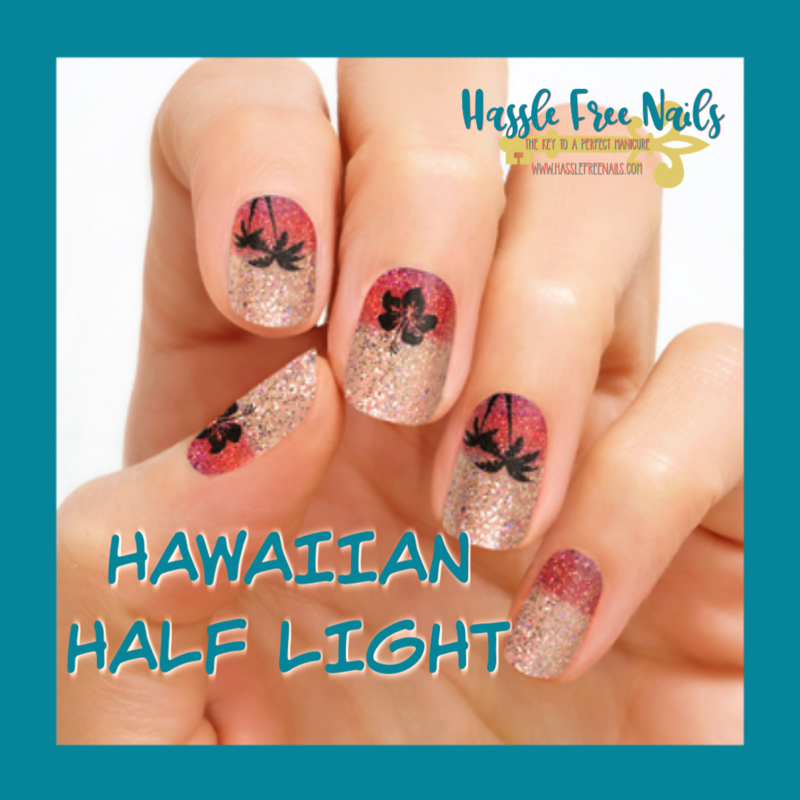 “Hawaiian Half Light” features tropical silhouettes on a glittery gradient of gold, red, and purple. 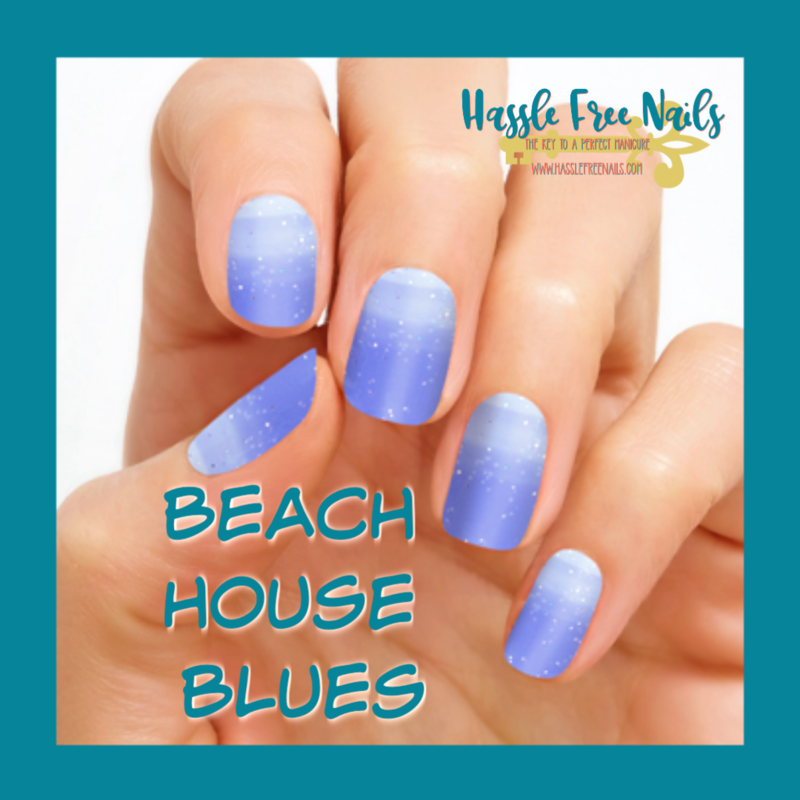 “Beach House Blues” has you covered with ocean-inspired nail art in shades of mellow blue for a relaxing beach getaway. The ultimate bold, glitzy summer shade! “Coral Coast” features tiny gold glitters over hot coral red for an irresistible summer nail look. Leave a review about Color Street!